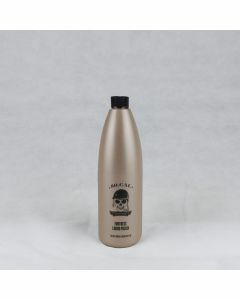 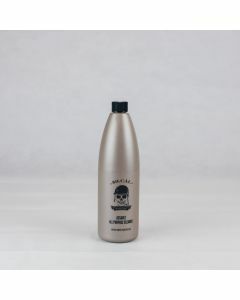 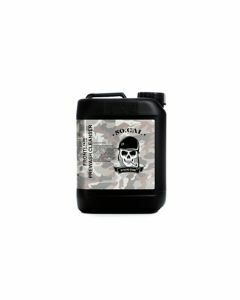 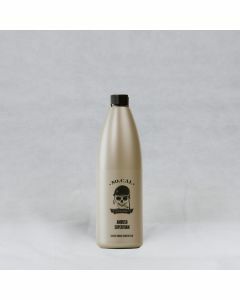 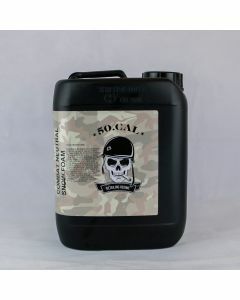 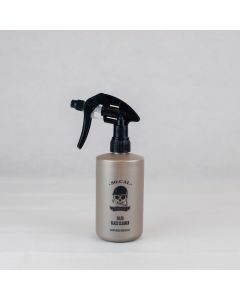 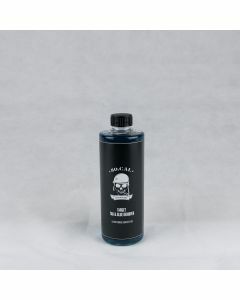 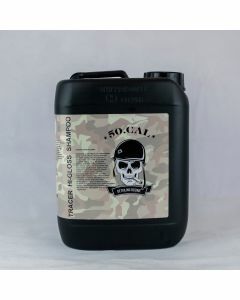 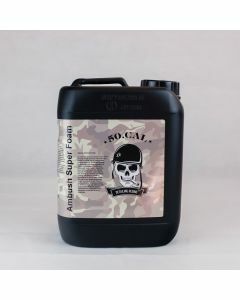 50cal are manufacturers of high calibre detailing products. 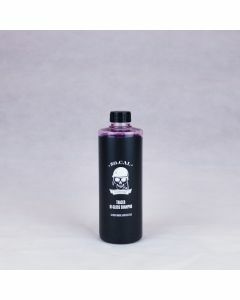 Established in 2013, 50cal is based in the historic Belfast Harbour area of Northern Ireland. 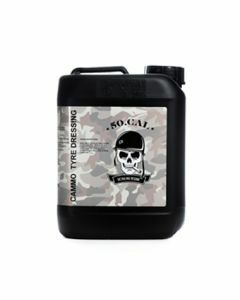 At 50cal's headquarters everything is done by hand from formulating and blending the products to labelling and boxing. 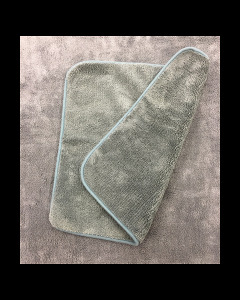 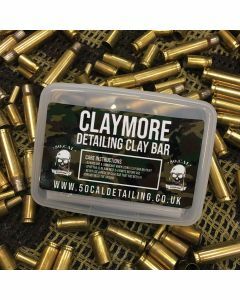 50cal detailing have a wide range of products which cater for everyone from professionals to enthusiasts of all skill levels. 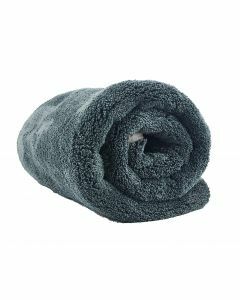 Their products are easy to use and produce great results straight from the bottle.